KCC’s Automatic Doors and Access Control Division focuses on providing safe, secure access on a universal basis. Every day our automated systems allow tens of thousands of people to conveniently access and move around a variety of buildings and locations. 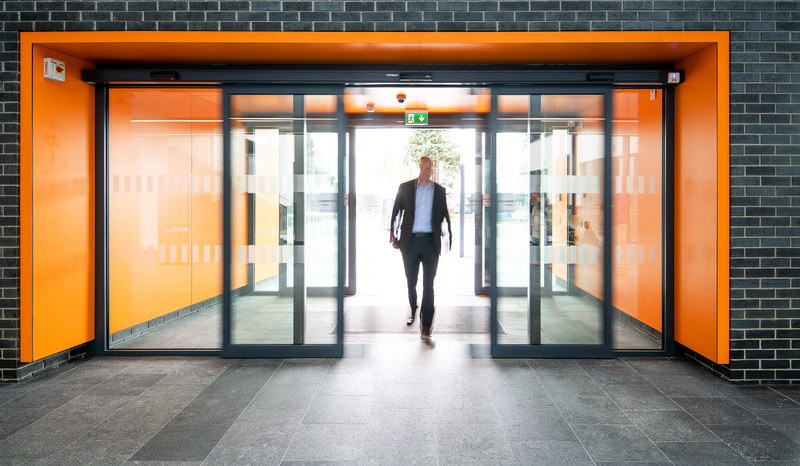 Automatic Doors – Sliding, Swing, Revolving, Bi-folding, curved – whatever your requirement, we will be able to assist. 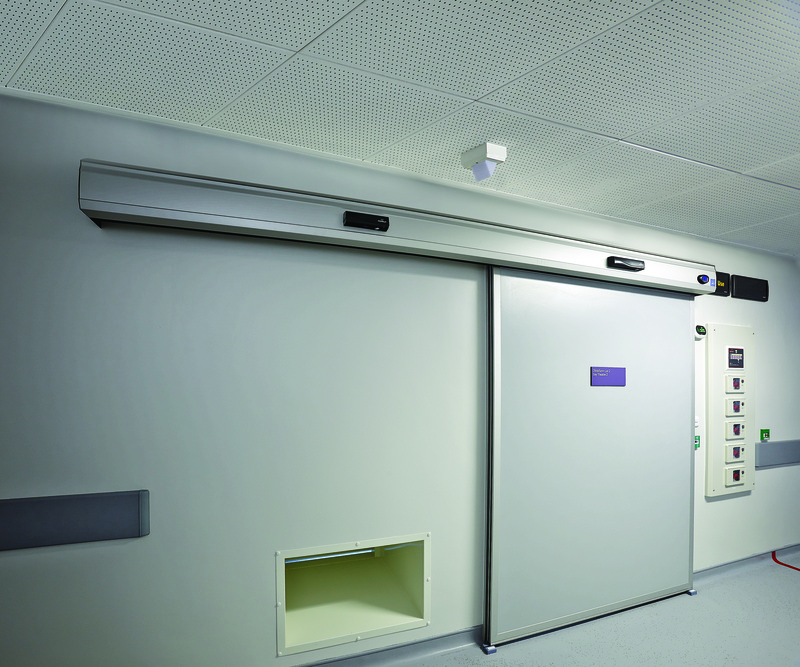 From design & specification straight through to on-site installation and ongoing maintenance, both you and your client are in safe hands. Creation of an Access Strategy specifically designed to meet your project requirements for automation and access control throughout your building.